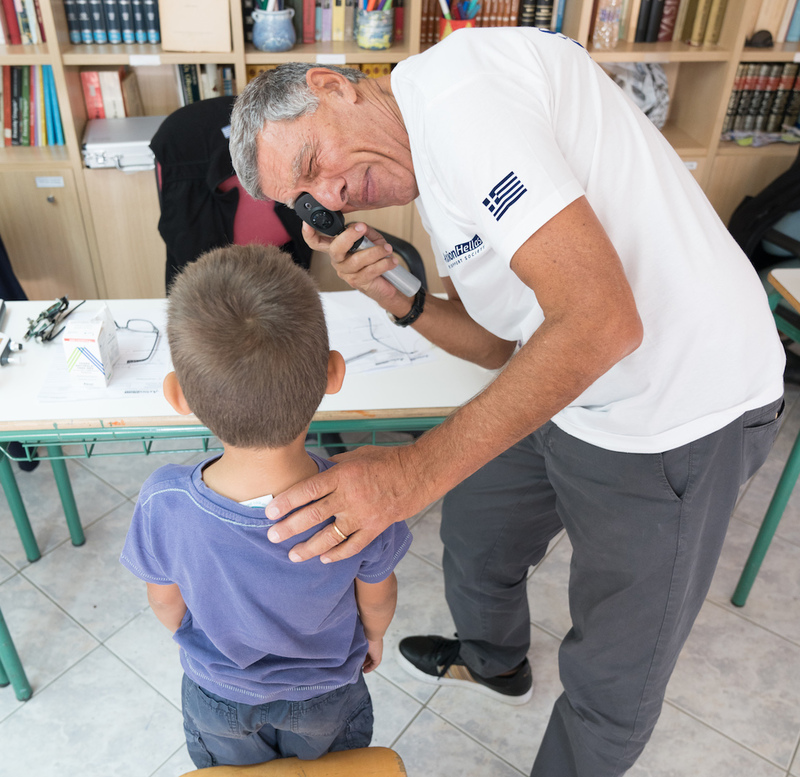 For the second consecutive year, dozens of medical professionals from a Greek non-profit organization traveled to remote Greek islands to provide critical health services to hundreds of patients. 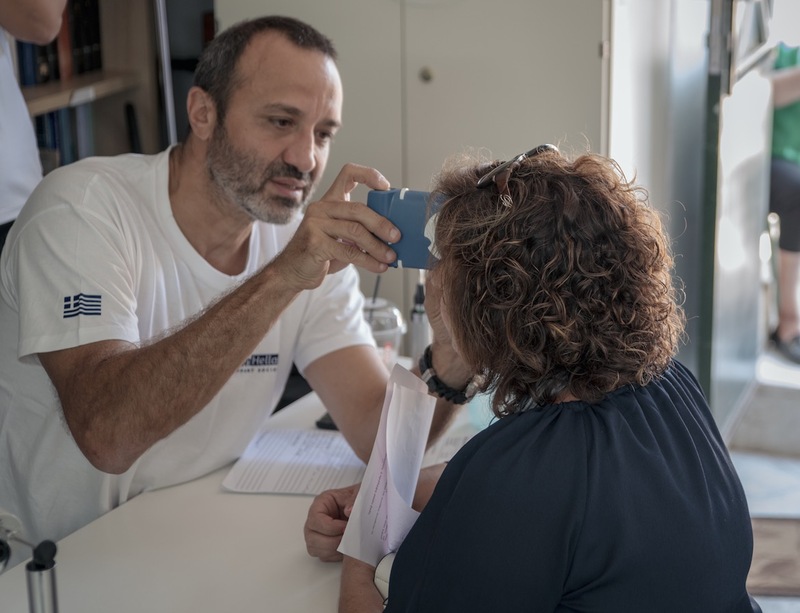 Funded through a $50,000 grant from The Hellenic Initiative Australia, Axion Hellas completed its five-day September mission to the tiny island of Psara and the Volissos region of northern Chios, both of which have limited access to basic health services. 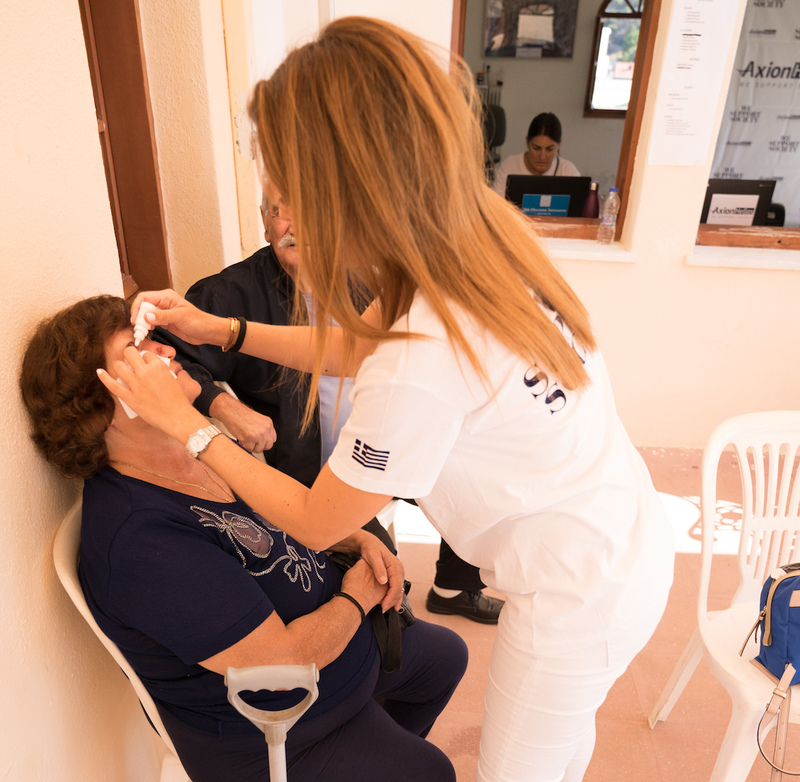 The volunteers provided free medical examinations for more than 600 residents at makeshift clinics, performing blood tests, eye and breast examinations, ultrasounds and a range of preventive care treatments. 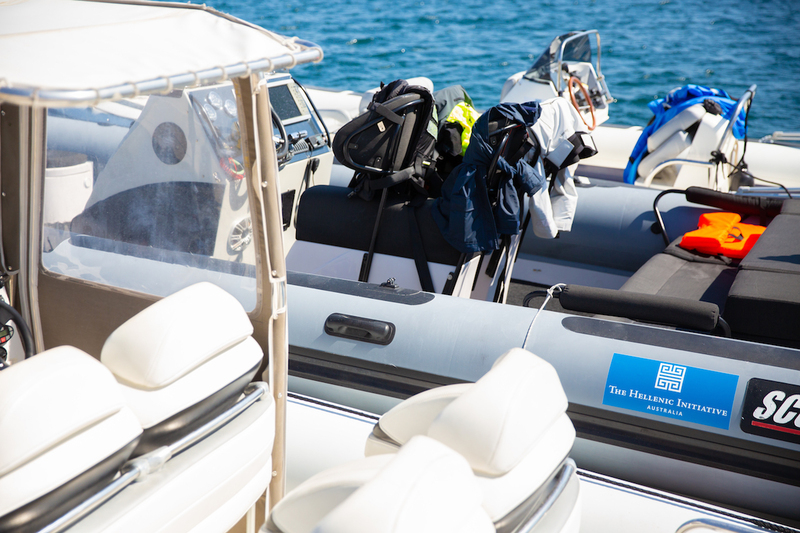 Not only did the volunteers travel more than 300 miles from their homes in Athens, but they did so in an old-fashioned way — with a fleet of 12 rigid inflatable boats. The team included 45 doctors covering 23 medical specialties, 10 nurses, paramedical staff, a dietitian, a physical therapist, an optometrist and dentists. 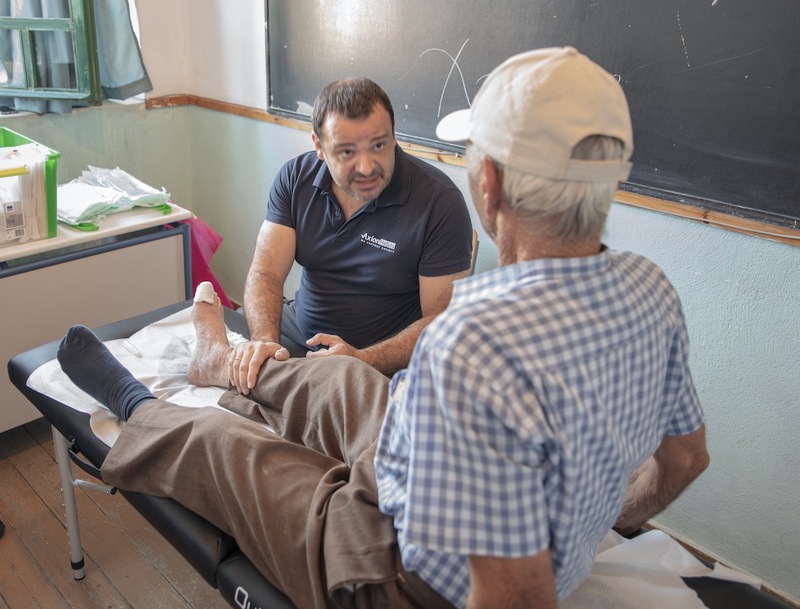 This year’s project marked Axion Hellas’ second visit to the islands, allowing doctors to re-examine and give follow-up care to previous patients. The desolate island of Psara has fewer than 200 permanent residents, while Volissos is the central town of an area in northwestern Chios consisting of many isolated mountain villages. THI Australia President Nicholas Pappas said Axion Hellas’ mission is critically important for residents living in remote areas of Greece, whose Aegean islands alone host more than 500,000. “The Hellenic Initiative Australia is proud to support the work of Axion Hellas in providing medical care to isolated and disadvantaged communities,” Pappas said. Due to adverse economic conditions and distance from large urban centers, areas such as Psara and Chios lack easy access to healthcare, education infrastructure and cultural activities, among other services. Psara is connected to Chios by one daily boat service in the summer and one every second day during the remainder of the year. 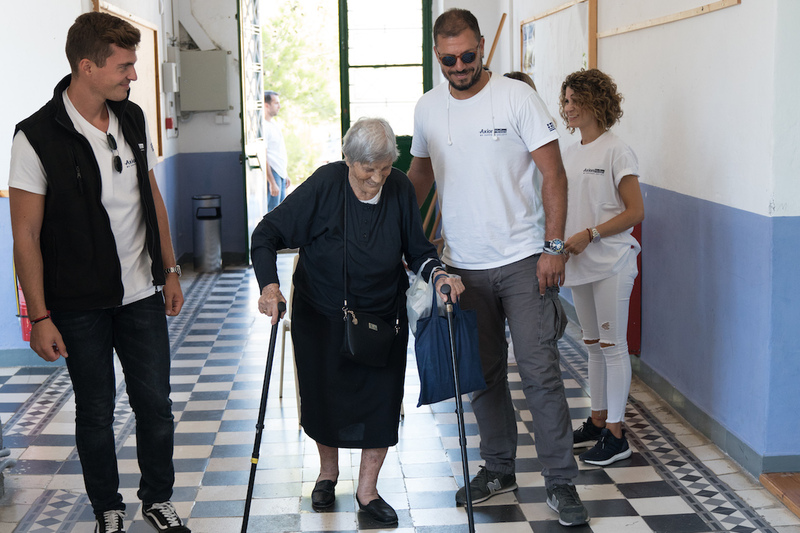 Volissos has limited transport connections to access medical services on Chios, whereas travelling by boat to major hospitals in Athens takes more than 12 hours. Axion Hellas is a non-profit organization that focuses on societal support, particularly for vulnerable groups living in remote and inaccessible areas of continental Greece and the islands. In addition to providing medical care during annual missions, the organization also hosts cultural and educational activities and funds infrastructure projects.